On December 21st, 2017, Steve, Kristin, Tony, Mel, Netty, Drina, Paul, and Kathy set off for England. Pierre joined them on the 26th, and these videos chronicle their adventures. Enjoy. 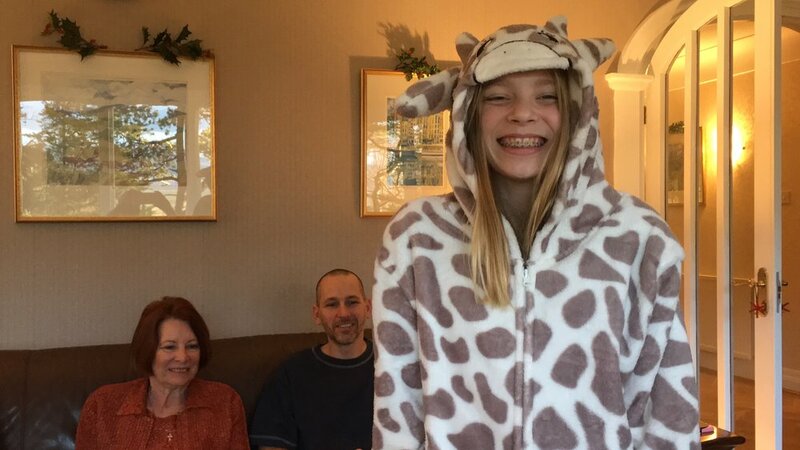 The journey to England, our Christmas Day, and of course...charades. 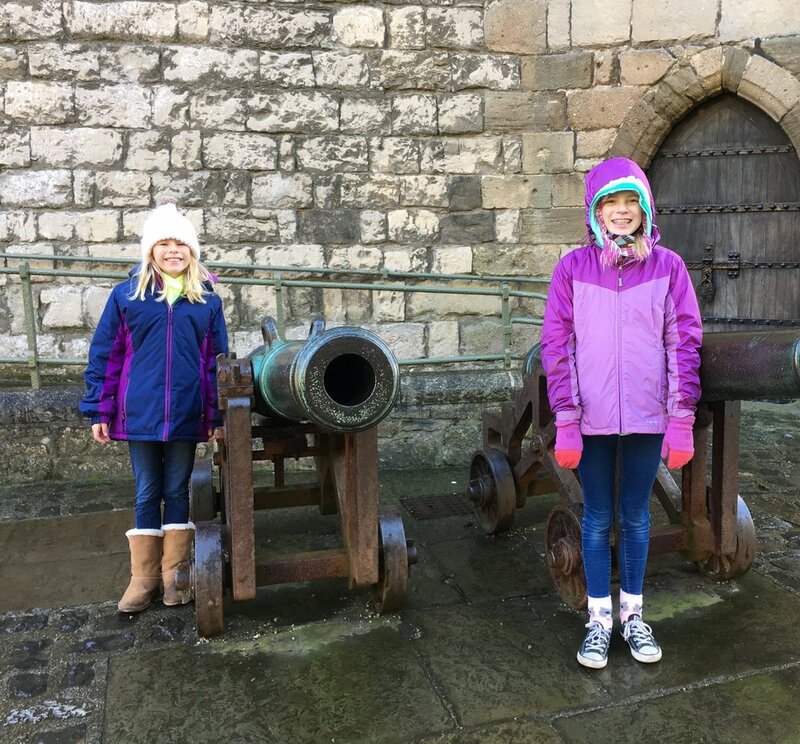 Our visit to Caernarfon and Conwy Castles. Our mega hike through the snowy Cotswold landscape where we saw ducks, chickens, horses, goldfish (they do not appear in this video for contractual reasons), pretty cottages, and a lot of mud.